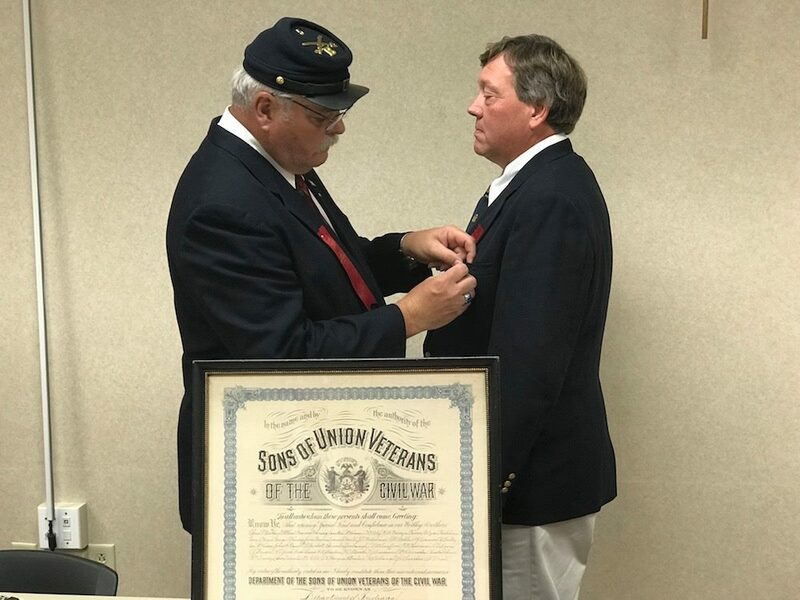 The Sons of Union Veterans of the Civil War (SUVCW) is a nation-wide organization, comprised of more than 200 community-based Camps which are organized under 26 Departments. The Department of Indiana oversees camps and SUVCW members within Indiana. Indiana played an important role during the American Civil War. During the course of the war, Indiana contributed approximately 210,000 soldiers and millions of dollars of horses, food and supplies to the U.S. Army. Hoosiers served in every major engagement of the war and almost every engagement – minor or otherwise – in the western theater of the war. As an agriculturally rich state containing the fifth-highest population in the Union and sixth-highest of all states, Indiana was critical to Northern success. We seek to preserve the history and legacy of those heroes who fought and worked to save the Union. You are cordially invited to join our Department of Indiana email list as a way to stay informed on what is happening in our Department. To sign up go here and click on the “Join This Group” link. Alternatively you can email IndianaSUVCW-subscribe@yahoogroups.com and request to join. You can keep up with the latest department news through the Indiana Legion, the newsletter for the Department of Indiana. 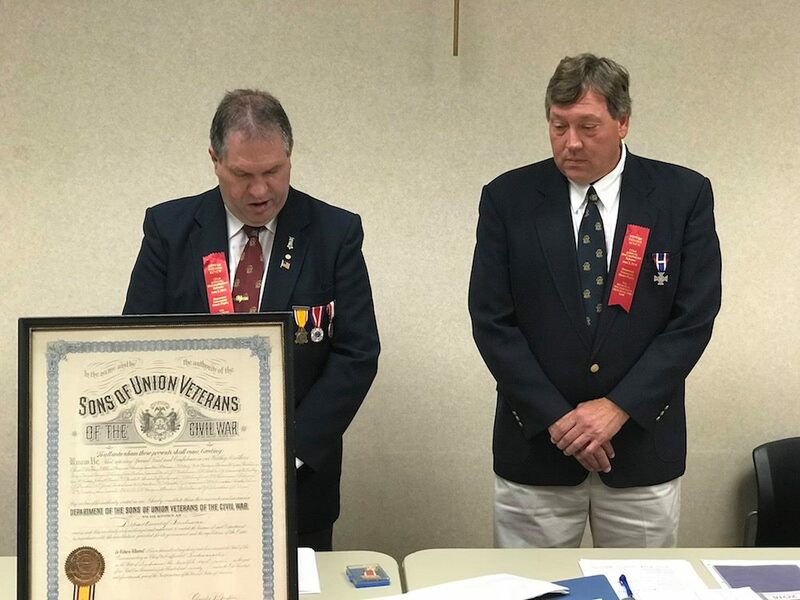 The Department of Indiana’s organization follows the guidelines of the SUVCW, with a Department Commander, Senior Vice-Commander, Junior Vice-Commander, Secretary, and Treasurer, who are all elected annually by the Department members. Other positions of responsibility within the Department are by appointment of the Department Commander. See the table below for all of the 2018-2019 Department of Indiana elected and appointed positions. SUVCW members within the Department of Indiana are also members of one of the following eight camps. John Auten Camp 8 (South Bend) NEW!! The Central Region Assoc. Allied Orders of the G.A.R.